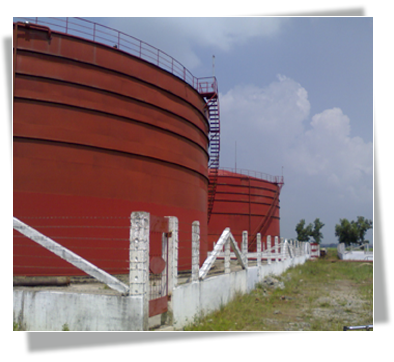 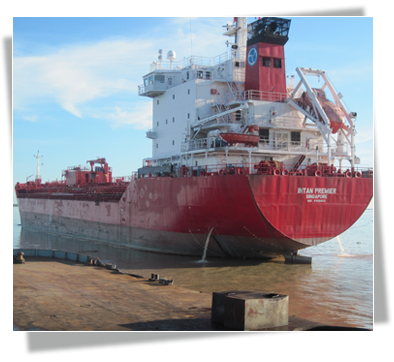 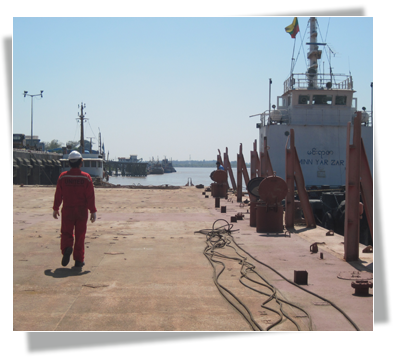 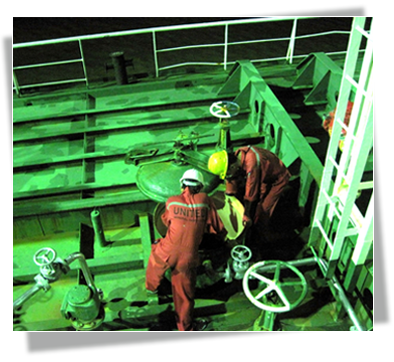 With skillful staff and experienced inspectors and utilizing the latest methods, we are established to serve our customers in country’s dynamic petroleum and petro-chemical industries. 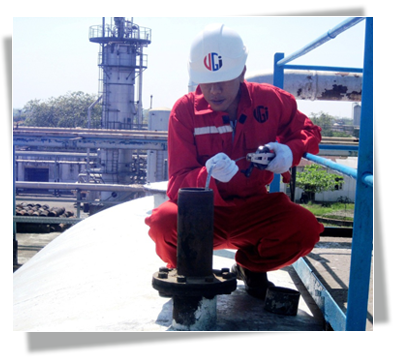 Independent inspection and witnessing analysis services at third party laboratory. 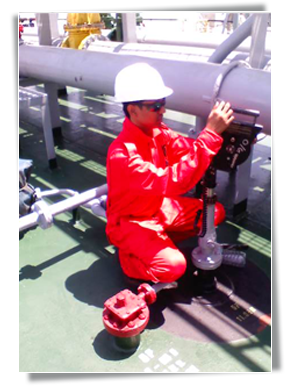 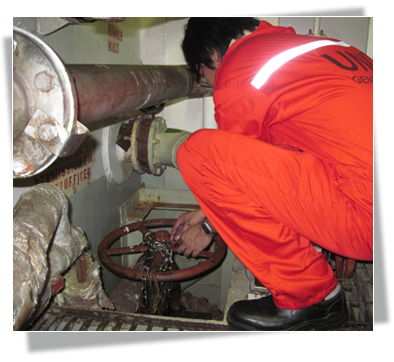 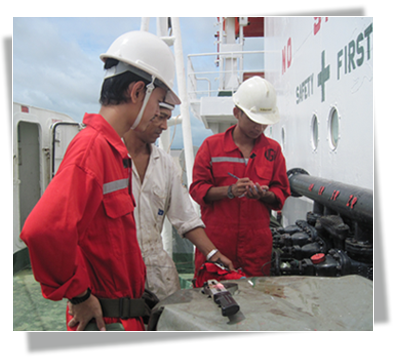 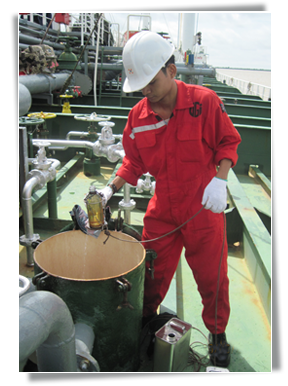 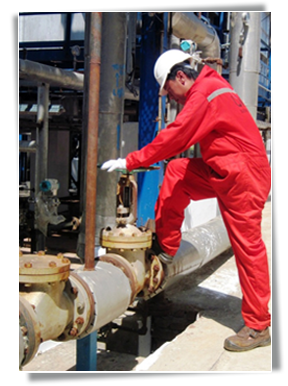 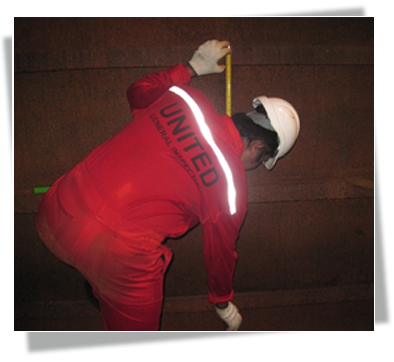 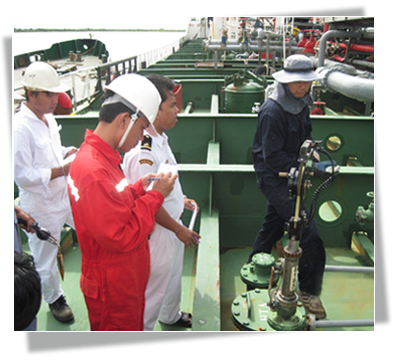 In this petroleum products inspection field, We will ensure to fulfill our customer’s needs by staff trained to exacting international standards, latest method and with many decades of experience in the petroleum and petrochemical sectors. 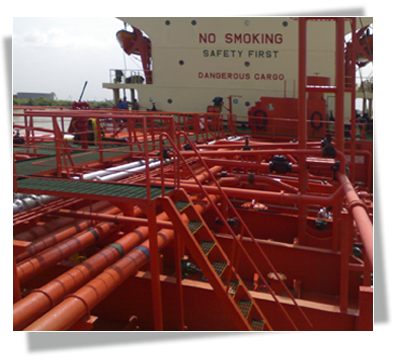 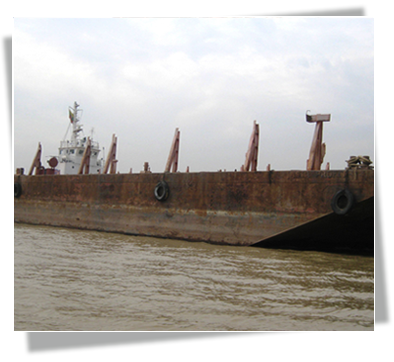 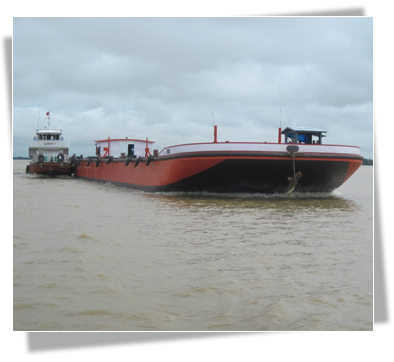 Our main task is to protect our clients interests through the minimization of risk, loss or contamination at all stages of production, during transport and distribution. 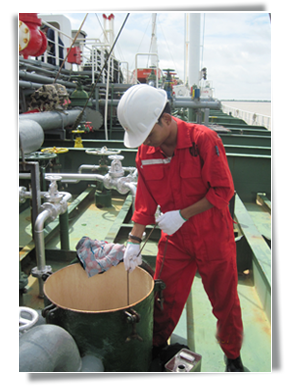 -	Action required for analysis of petroleum/petrochemicals sample at our affiliate, making them arrangement.